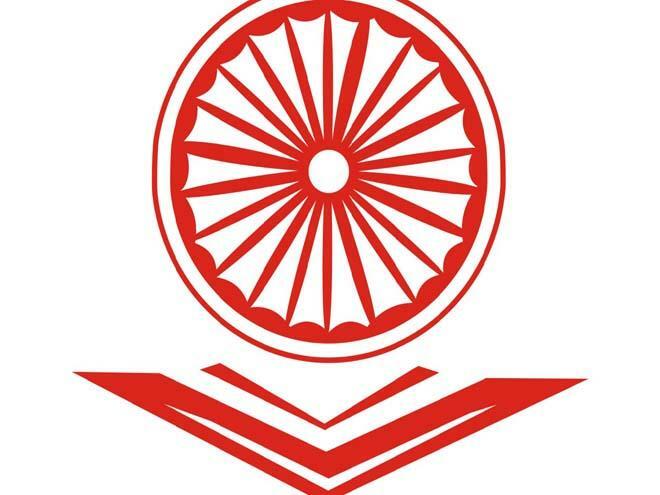 University Grants Commission has announced Notification for PG Scholarship to Professional Courses for SC & ST Candidates and they have invites online application registration. The students who are studying post-graduation course in university/government recognized colleges or government recognized institutions and those students who come under minority category means scheduled caste (SC) and scheduled tribe (ST) and they are very poor in their background and those who are merit in their studies have an opportunity to apply for UGC PG SC and ST Scholarship 2018 . Only those students who are studying professional courses like engineering, medicine, pharmacy and any other management courses are eligible. The main objective of this scheme is to provide for the candidates who are very poor in their background and they are merit in studies and they come under minority category and they are unable to continue their studies have an opportunity to continue their studies. Every year UGC is sponsoring to 1000 students those who are merit in their studies and those who comes under SC & ST category and they are very poor in their background have an eligibility to apply for this UGC SC ST PG scholarship 2018 and the student must be doing/studying regular course or full-time course in their university or colleges or institutions. Students must hold their bachelor degree with merit percentage with the minimum aggregate of 60% of marks or get first class in their studies are eligible. Only technical courses like engineering, medicine, pharmacy or any other professional management courses studying students are eligible and upper age limit for male candidates must not be more than 45 years old and the upper age limit for female candidates must not be more than 50 years old are eligible for the post-graduation course must be two/three year’s course. Candidates study certificates and mark lists from 10th class to bachelor degree. Cast certificate is needed and the students come under minority SC & ST categories are eligible. Income certificate and community certificate is required. The candidates who are eligible for this scholarship based on their criteria. Those candidates must be applied in online only there is no offline procedure to apply. Open the UGC website of http://www.ugc.ac.in/pgsprof/. Fill the application form along with your details whatever they had asked after filling check the details once again. Attach the passport size photograph copy along with your application form. Attach the needed documents and submit the application form and send it to the given address. From all those applicants they will some of the merit candidates and they will make a shortlist and they will inform to those students. Ever year at the end of the august the selection procedure will be completed and they provide facility up to 1000 students every year. For selected candidates, they will sponsor maintenance allowance of 15000 rupees per annum and every month they will get a sponsorship an amount of 5000 rupees for M.Tech and for other courses they will sponsor maintenance allowance an amount of 10000 rupees per annum and every month they will get an amount of 3000 rupees. They will award the sponsorship first installment will be award during the admission process or after joining the course and thereafter at the end of the course, they will provide a grant utilization certificate. The candidates must become under minority category SC & ST and others are not eligible. Selected candidates don’t discontinue the studies without any prior information if the candidate is discontinued without any information will get canceled and the amount to be refundable to their account whatever they had paid up to that. If you need to know any more information about the UGC Scholarship 2018 visit official website or keep a comment on below..